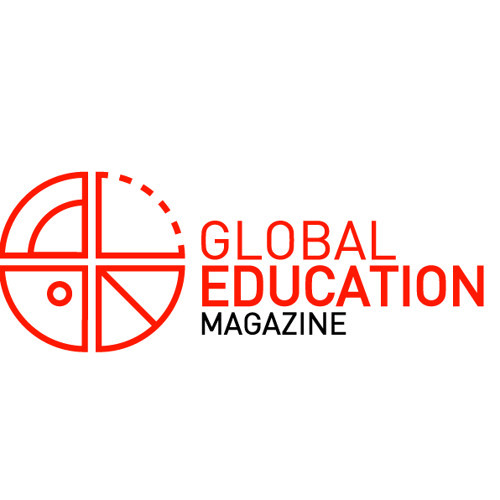 This is the official profile of Global Education Magazine. We will use it to offert blind people the opportunity to know about our publications. Participate with us to improve the education!